WHAT CAN SU DO FOR YOU? 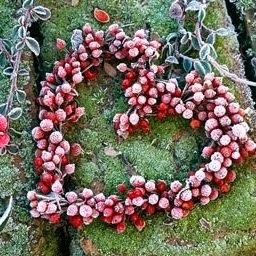 If you are a regular Blog reader of mine (love you!) 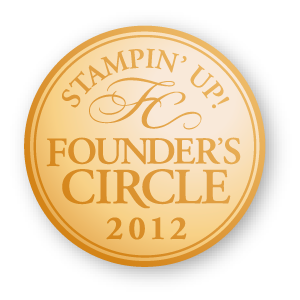 you know how very much I love being a part of Stampin' Up! I believe in this company for many reasons and I'd love for you to let me share what SU! 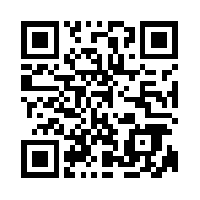 can DO FOR YOU. There is a $99 Join SU! special that expires in just under 72 hours. Take a minute and read through this list of reasons to give it a try. 13. 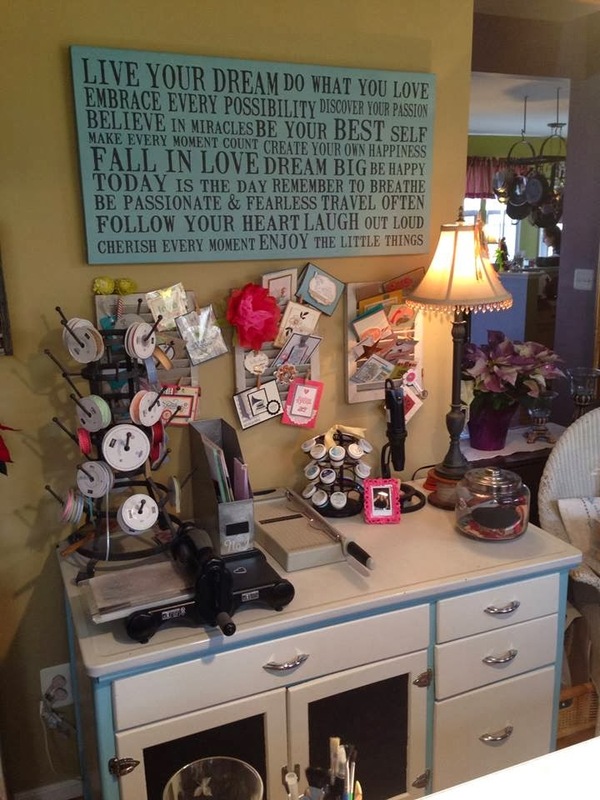 To enjoy hostess benefits and income - as Stampin’ Up! demonstrators we are allowed to be our own best customer and receive all the perks of being a hostess AND a demonstrator. 14. To enjoy tax benefits of owning your own business - wouldn't you love to write off photo developing, travel for business, ALL your own stamping supplies, the BIG SHOT, and more? 17. To see the 2009 Catalog First! 18. To see the 2009 Sale-A-Bration promotion first! 20. My support - With 3 years experience in Stampin’ Up! and 13 previously in direct sales, I have worked with demonstrators at all levels and know I can help you reach whatever personal goals you set for yourself - whether you want to just enjoy the discount, dabble as little or as much as your time allows month to month or go for greatness. I have supported demonstrators in each of these phases. I know that you will have fun, make new friends and never pay full price again as a demonstrator. I also know that anything is possible for you. Let me help you on the path to making SU! be what YOU want it to be. At $99 it's an incredible opportunity to be in business for yourself but not by yourself. 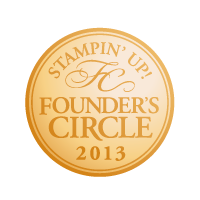 The Trinity Design Stampers team and I would love to have you join us! We've already welcomed 6 New demonstrators in just the past few weeks - won't you come have fun with us too? Please contact me right away if you have any questions – I’m here to help!